Buy ‘From Peak to Peak’ here! I also will personally AUTOGRAPH every book ordered through this campaign. There is an attractive PATRONS bundle where you can get your NAME printed in the book under the PATRONS page as well as 5 copies of the book, all for S$100! (You need to choose this before 19 November before the book goes to print). This entire ordering campaign will last for 30 days only from today. So please get in quick and place your orders now by clicking the link below! 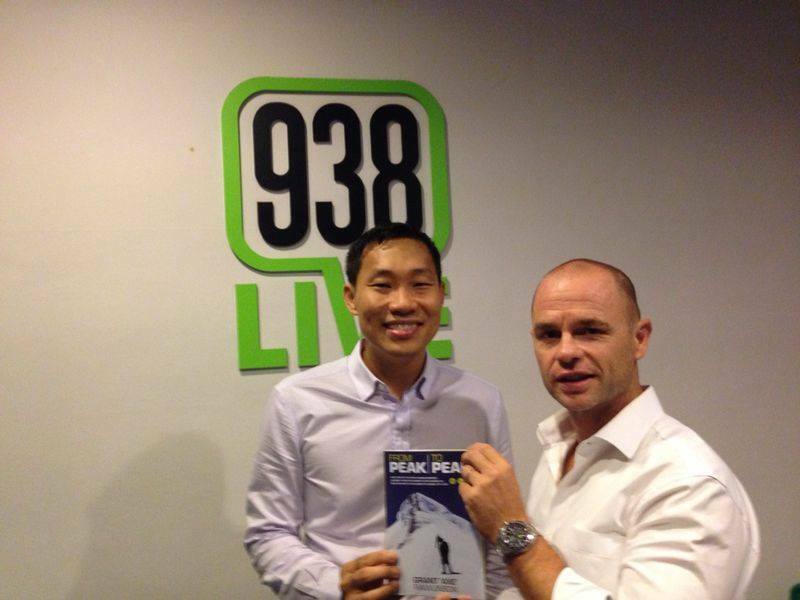 ‘From Peak to Peak’ is ready to order! After months of sweat and toil, I am very excited to inform you that my book ‘From Peak to Peak’ will be ready to order on Tuesday 14th October. I will be posting the link to the online ordering service through my website here on that date. I am running a pre-orders campaign over the next 30 days, which gives you the chance to purchase ‘From Peak to Peak’ with some very attractive deals thrown in before it even comes off the press in early November. So I ask that you keep an eye out for the next email from me, which will contain the online link with how to buy, and then you will get an amazing opportunity to do all of your Christmas Shopping in one go! (it will make a great Christmas present for those adventure seekers in your life). Attached below is some of the praises I have received for ‘From Peak to Peak’ from some very well known and respected adventurers. 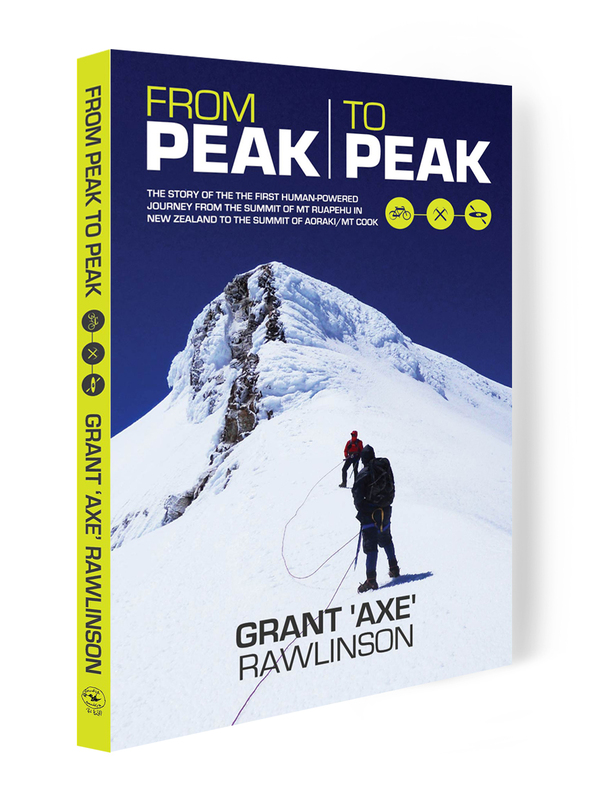 ‘From Peak to Peak’ – the inspiring true story that it takes just one crazy idea to get started on the adventure of a lifetime.